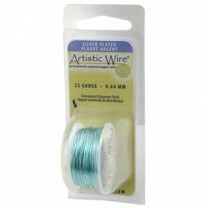 Artistic Wire, Copper Wire, Seafoam Green, 24 Ga, 10 yd spool. Artistic Wire, Copper Wire, Orchid, 24 Ga, 10 yd spool. Artistic Wire, Copper Wire, Fuchsia, 24 Ga, 10 yd spool. 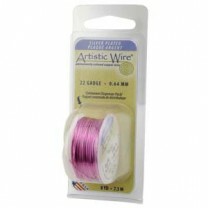 Artistic Wire, Copper Wire, Rose, 24 Ga, 10 yd spool. 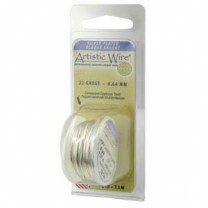 Artistic Wire, Copper Wire, Non-tarnish Silver, 26 Ga, 15 yd spool. Artistic Wire, Copper Wire, Non-tarnish Brass, 26 Ga, 15 yd spool. Artistic Wire, Copper Wire, Bare Copper, 26 Ga, 15 yd spool.